Thanks! All OK, fast delivery! Excellent service and quick shipping. Great service. Perfect! 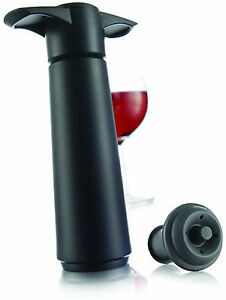 Very good to keep your wine with original taste if you don't drink the bottle at once.